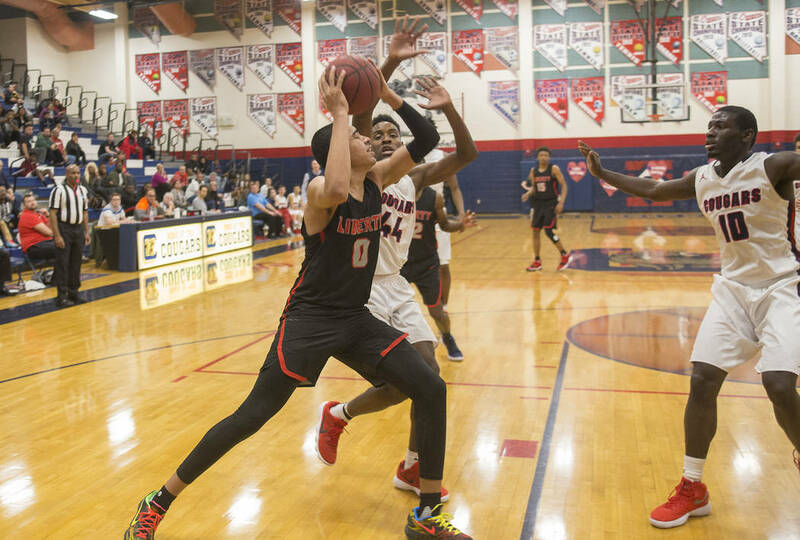 Senior Cameron Burist scored a game-high 15 second-half points to help Liberty knock off the four-time defending league champion Coronado and secure a 69-61 road victory Wednesday. 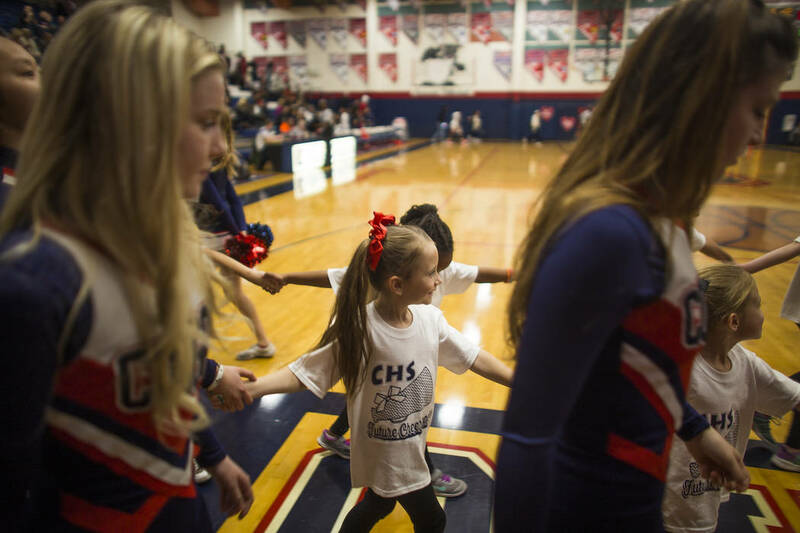 Coming into the year, Liberty’s seniors had never beaten Coronado. Now they’ve swept their rival. 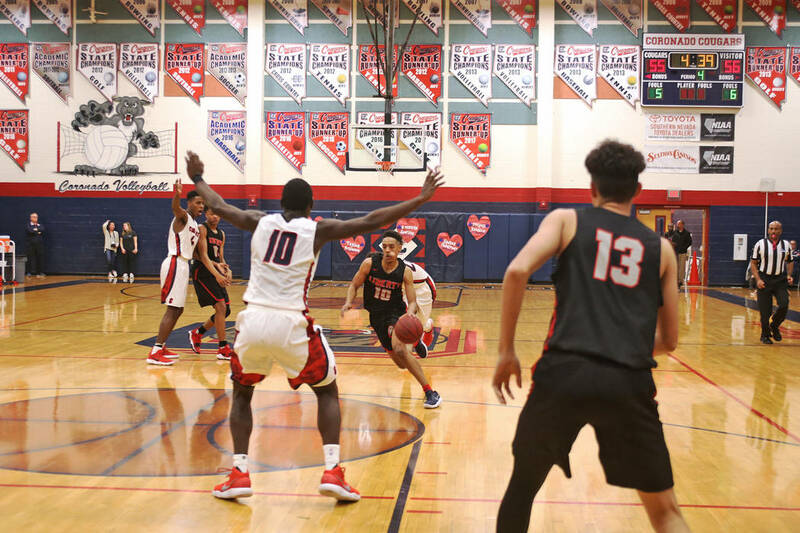 Senior Cameron Burist scored 15 second-half points to help the Patriots knock off the four-time defending league champions and secure a 69-61 road victory Wednesday. 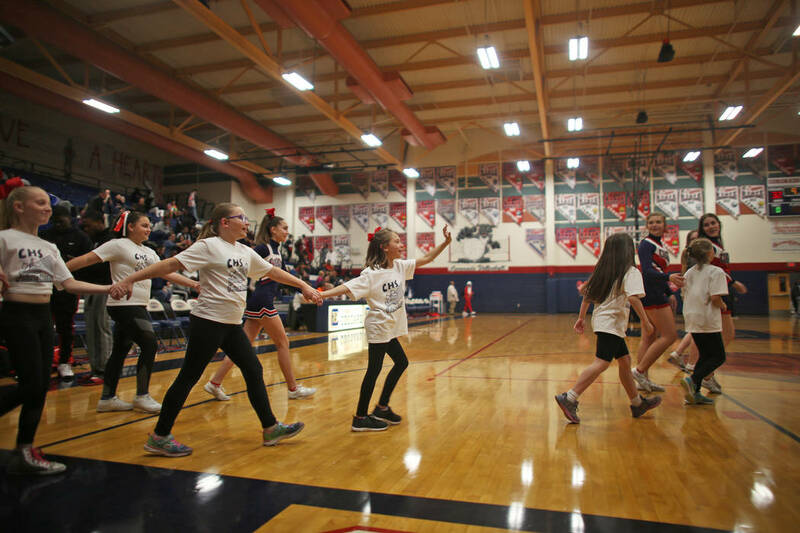 Wednesday’s game was tied with just over two minutes to play, but Coronado did not make a basket in the final four minutes and Liberty (17-9, 8-2 Southeast League) was able to pull away. 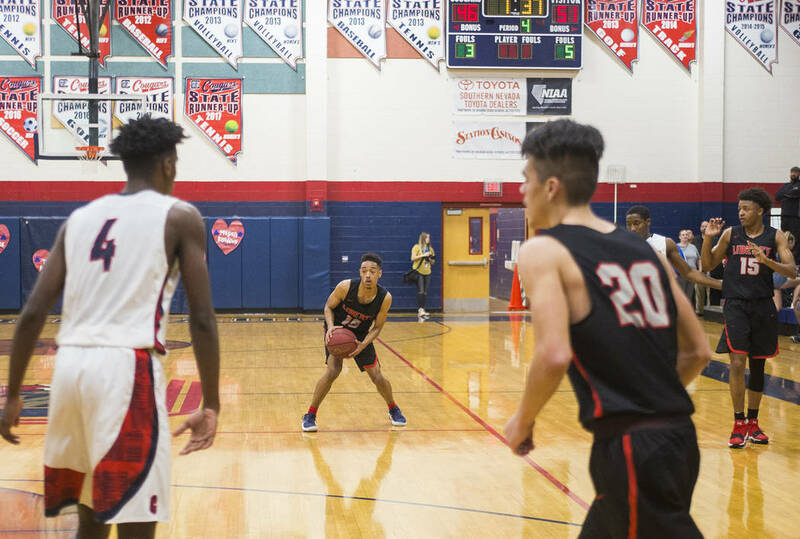 With 57 seconds left, sophomore Julian Strawther went to the free-throw line for the Patriots, and after hitting the first one, bounced the second off the rim, grabbed the rebound and scored, giving Liberty a 65-59 lead and deflating the Cougars. Liberty coach Stefan Berg smiled when asked if he missed on purpose. Strawther finished with 27 points, Burist had 23 and Jordan Holt scored 11. 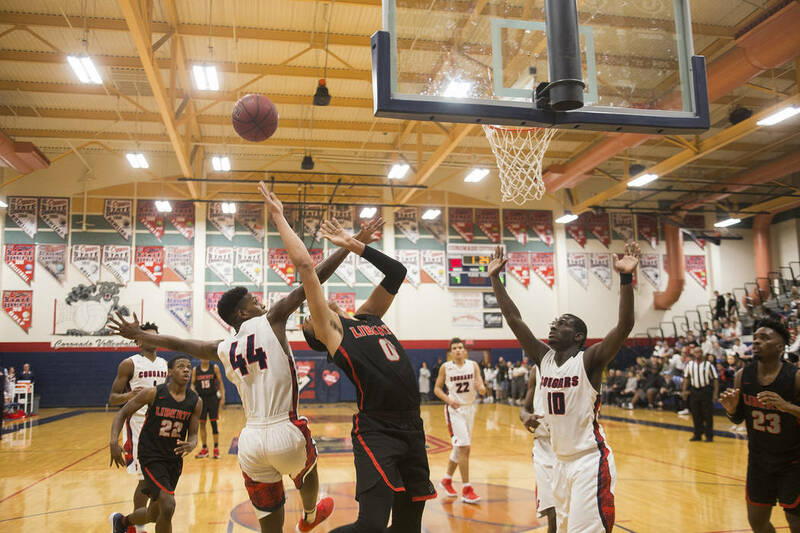 Coronado (15-11, 7-3) won the rebound battle, holding a 35-23 advantage, led by Tahj Comeaux’s 17. 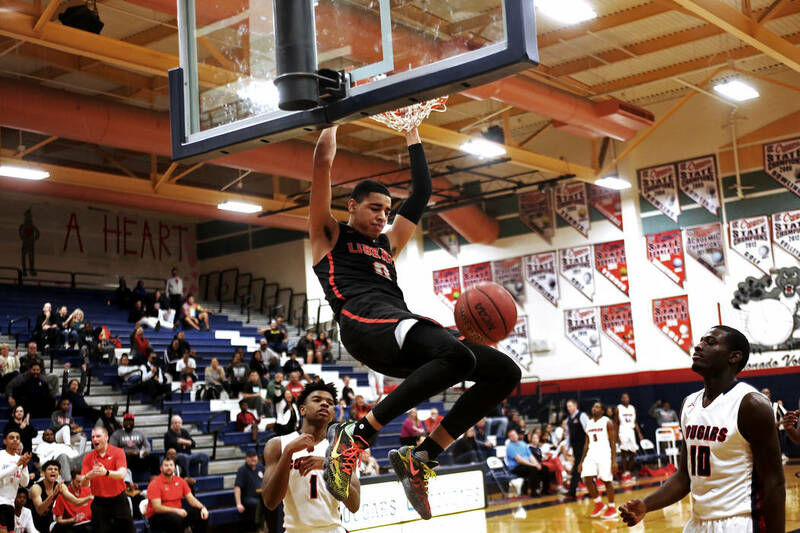 Julian Strawther led Liberty with eight rebounds. 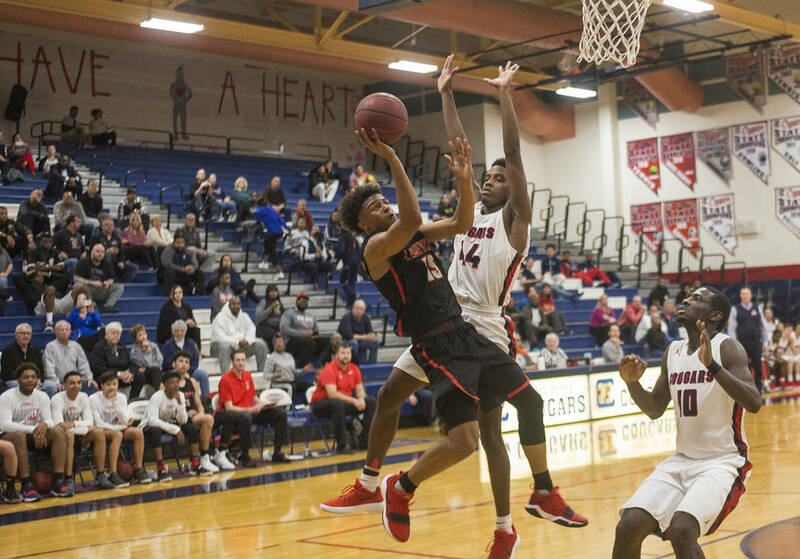 Jaden Hardy led Coronado with 20 points, and Comeaux finished with 15. 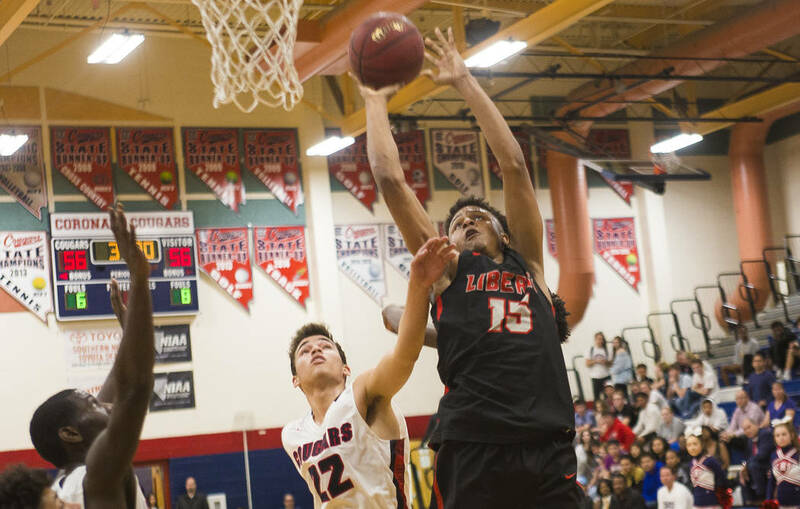 With Foothill’s win over Basic, Foothill clinched the Southeast League title. Liberty finished as a No. 2 seed, and Coronado as a No. 3 seed will play its first-round playoff game on the road. 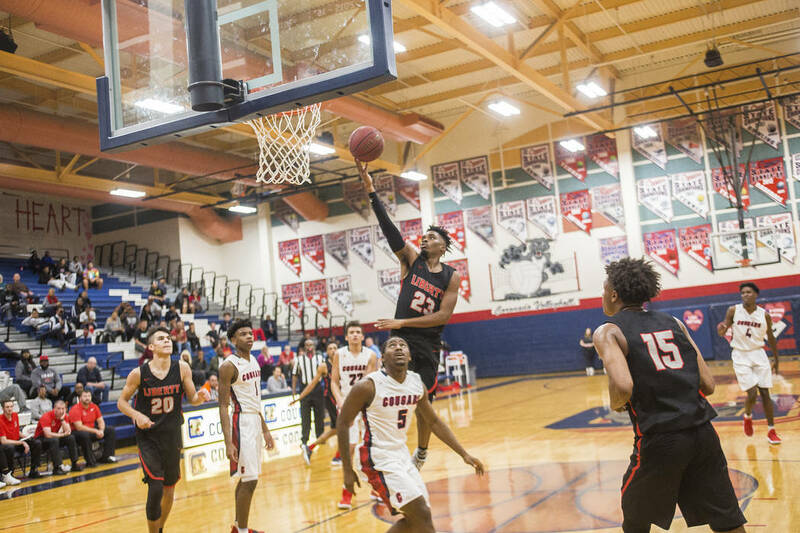 The Patriots will host either Las Vegas or Eldorado next Tuesday to open the Sunrise Region playoffs, with Coronado traveling to the other.